A Minnesota prosecutor released new information nearly two years after his death with shocking evidence; the mega superstar believed he was taking Vicodin tablets instead of the Fentanyl that killed him. Family members of Prince attended the news conference where Carver County attorney Mark Metz furthered the bad news and told the public that after two years of intense investigation, they found no one who could be held directly responsible for providing the Fentanyl to Prince. 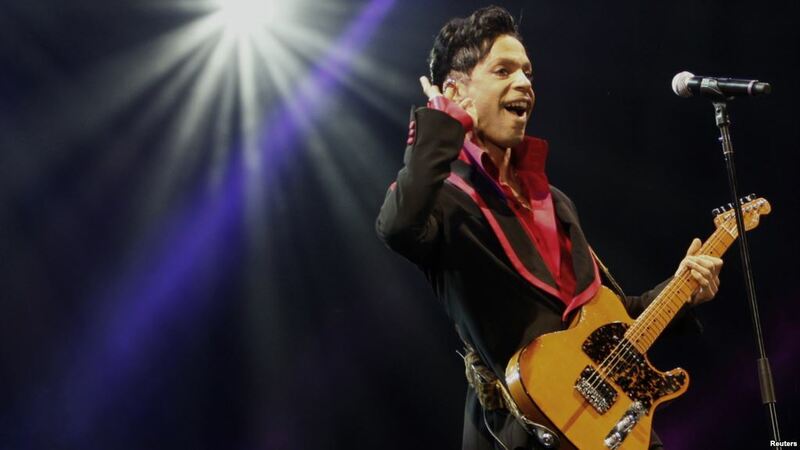 Prince originally began taking the painkillers to stave off pain related to his hips, and was in need of a double hip replacement for nearly ten years. After decades of preforming on stage in heeled boots and living a sober life, the top-ranking artist was in immense pain and treating it in private. Despite the fact that he had none of the prescriptions in his own name. “Because Prince was an intensely private person, he was certainly assisted and enabled by others to obtain some of these medications,” Mr. Metz said. “Those individuals included, but are not limited to, Dr. Schulenberg and Kirk Johnson.” But Mr. Metz said there was no evidence to tie any specific person to the fatal pills. The doctor mentioned was Minnesota doctor Michael Schulenberg, who had treated Prince in the month he passed. Dr. Schulenberg had originally written out the prescription for Percocet to the singer’s long time friend and bodyguard Kirk Johnson, according to Mr. Metz, to protect Princes’ privacy. In a federal civil case, Dr. Schulenberg agreed to settle by paying $30,000 for his violation of illegal prescription. It is illegal nationwide to write a prescription for someone knowing the drug will be taken by someone else. In the second part of the settlement Dr. Schulenberg agreed to two years of “heightened compliance requirements for logging and reporting his prescriptions of controlled substances to the D.E.A.,” the United States attorney’s office in Minneapolis told in a statement. Although the pills prescribed by Dr. Schulenberg did not lead to Prince’s final fatal overdose Mr. Metz said “The bottom line is we simply do not have sufficient evidence to charge anyone with a crime in relation to Prince’s death,” he said. It was reported that Prince did not own a cell phone, as it was widely known that he was an extremely private person. Because of the lack of information the investigation was hindered. His personal team and family made sure to keep his privacy intact, even after his untimely death. Investigators testified in court records that those who were present at the home during the time of his death “provided inconsistent and, at times, contradictory statements.” There was also no will established, which has led to complex and ongoing proceedings among his six heirs. Although Prince had been known for living a sober life, reports of long time opioid addiction have come to surface after his death. Concern began to grow with Princes’ closest friends just six days before his death when his chartered jet was forced to make an emergency stop at a Moline, Illinois hospital due to an opioid overdose, where it took two doses of an opiate reversal drug to bring him back to consciousness. He was then released the same day without further drug testing. Princes’ team released a statement saying the plane was landed because of the flu to protect the star from addiction shaming and the tabloids. When his home was searched, there were numerous pills found in different containers that were stashed through out the home. 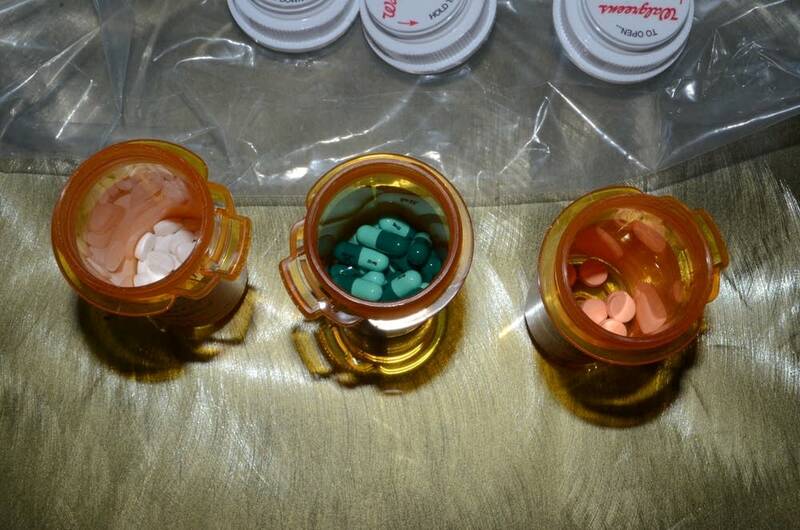 In some of those containers authorities found counterfeit pills that contained fentanyl. After his death, Dr. Schulenberg moved and started new job in a different suburb of Minneapolis, and is still working as a doctor in good standing in Minnesota, according to state licensing board records. Most fentanyl overdoses come from illegal versions of the drug bought on the street or on the “dark web” in pill form, said Ken Solek, an assistant special agent in charge of the Minneapolis office of the Drug Enforcement Administration. It’s cheaper to produce, then smuggled into the country and sold as expensive prescription pain pills. “Most of it’s being ordered from China and dealers encapsulate it or press it into pills in a basement,” Mr. Solek said, adding that users are duped into buying pills they think are oxycodone, but in reality, are 100 times stronger. Over recent years the nation has seen an overwhelming amount of deaths due to fentanyl, doubling between 2015 and 2016, and other drug related deaths. During the time of Prince’s death, Minnesota was overpowered by a flood of fentanyl entering the local black market and the case brought attention to the amount of opioids in the state. In 2016, equally famous Tom Petty was also dead to an accidental drug overdose involving fentanyl. Up and coming rapper Lil Peep died later that year in November of an overdose as well, when a mix of the prescription benzodiazepine Xanax and fentanyl was found in his system.